Veterinary Allergy & Dermatology, Inc. Welcome to Dr. Alice Jeromin’s website. Your pet’s comfort is our priority! 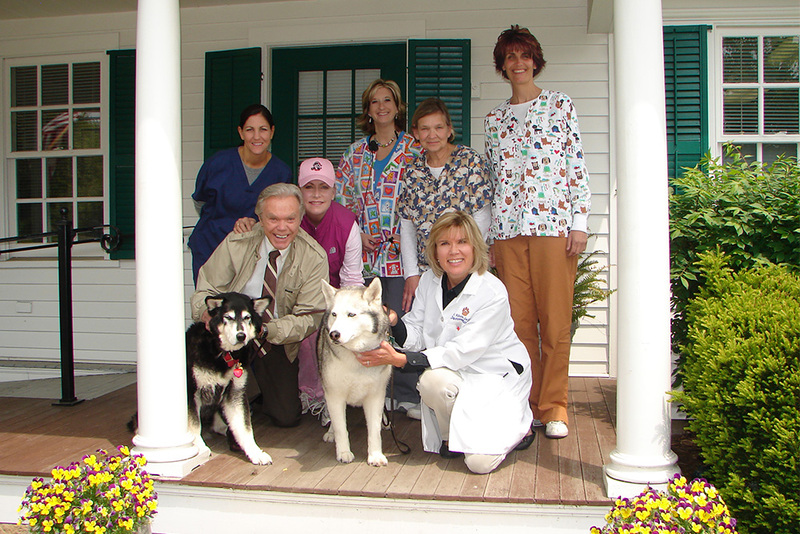 We use the most up-to-date and safest therapies for your pet’s health. When your pet has a dermatological or allergy issue, the Veterinary Allergy & Dermatology team can help. Please schedule an appointment so that we can meet with you and your pet. Current knowledge about risks/benefits of raw diets in dogs and cats.